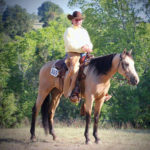 Just click on their images to find out more! 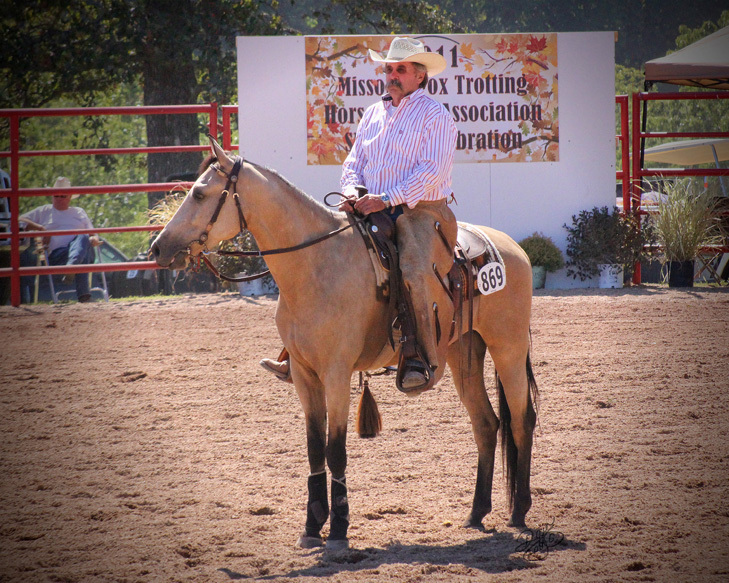 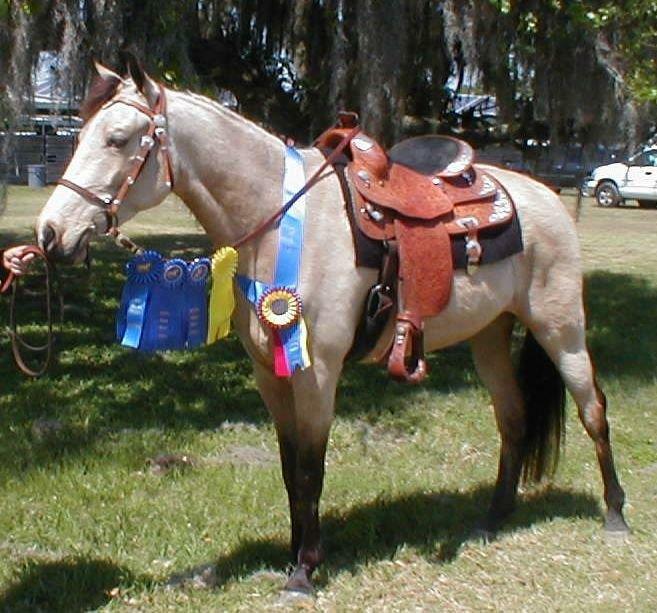 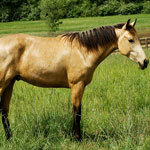 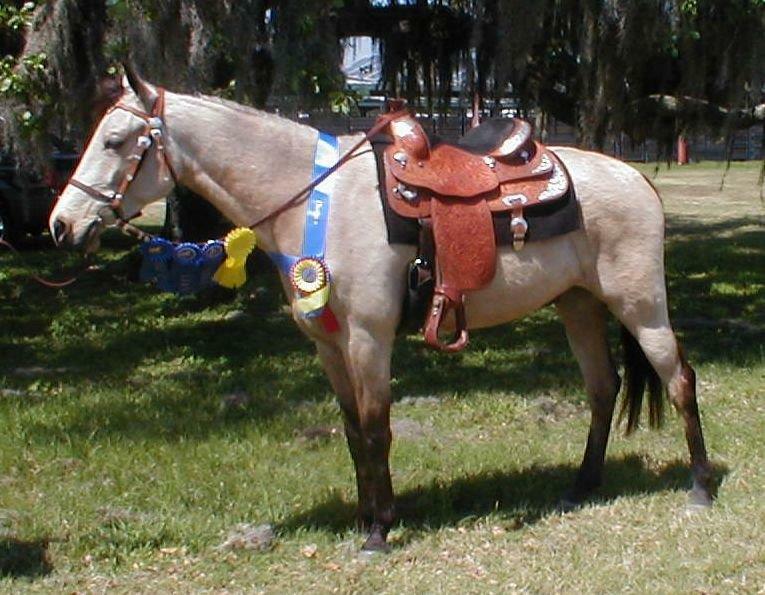 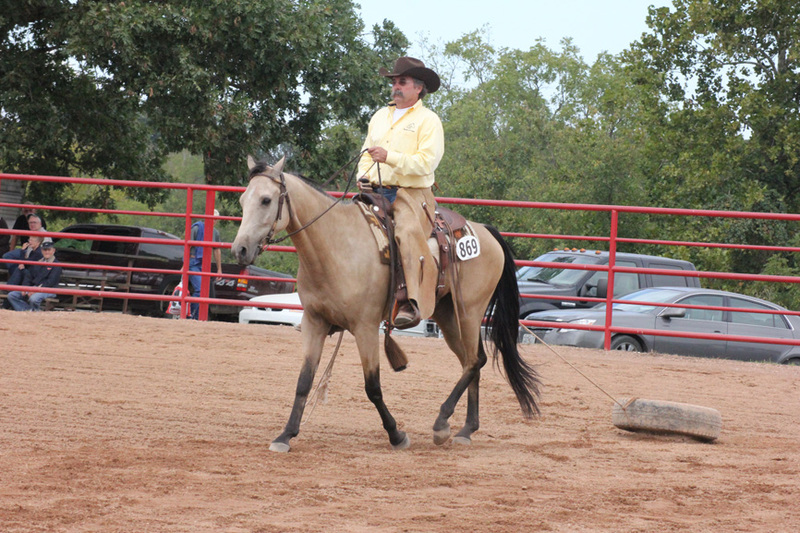 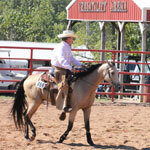 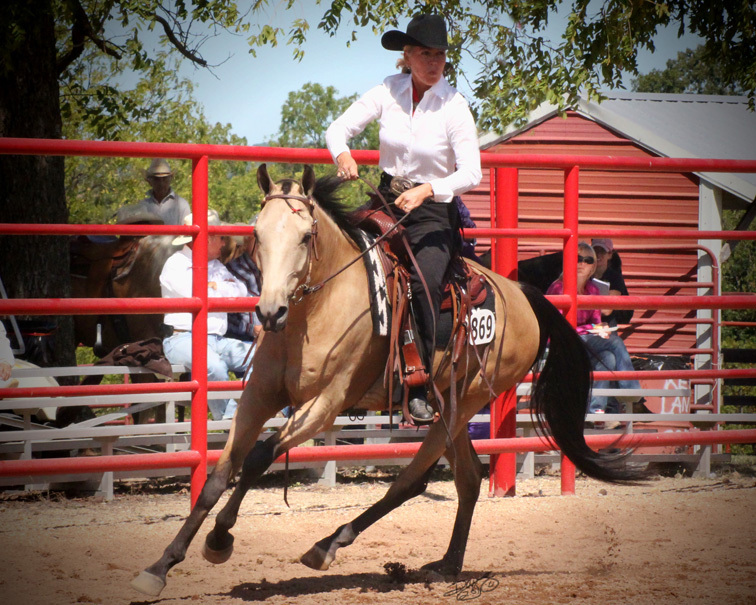 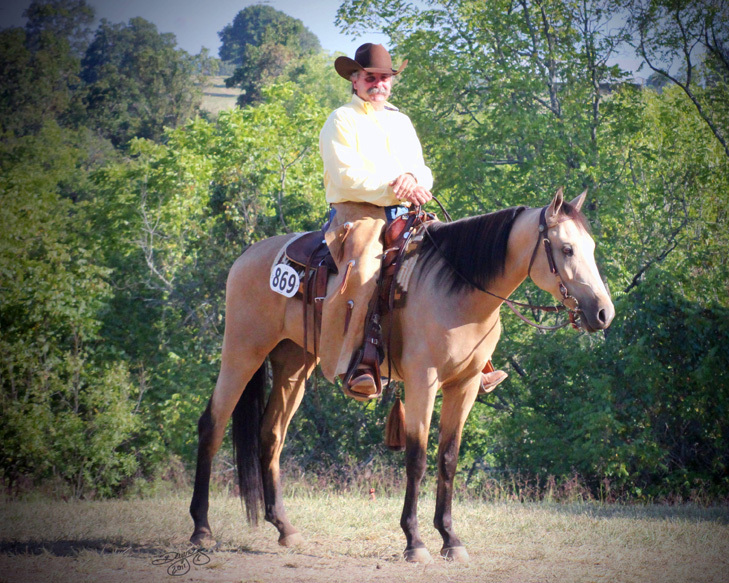 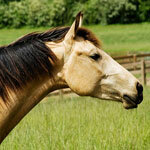 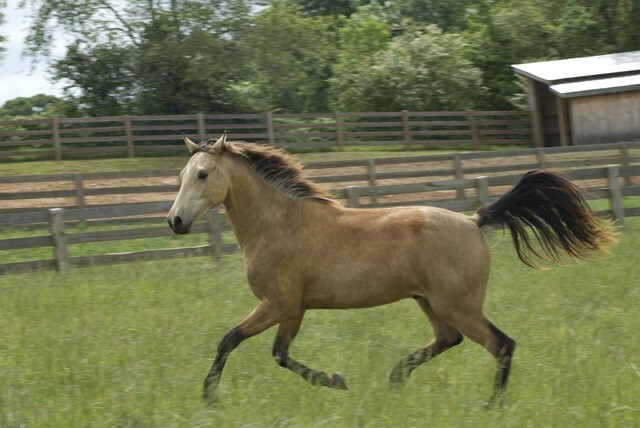 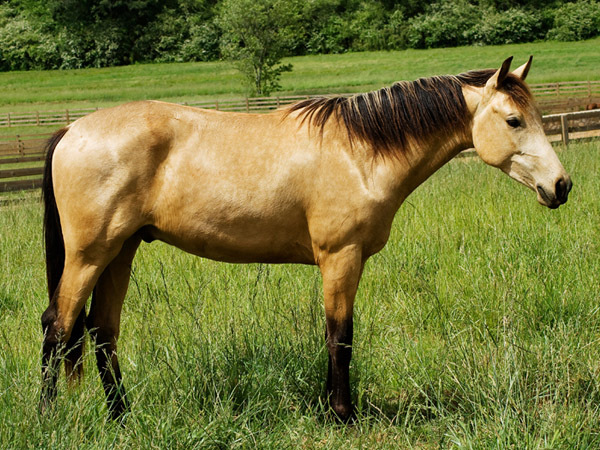 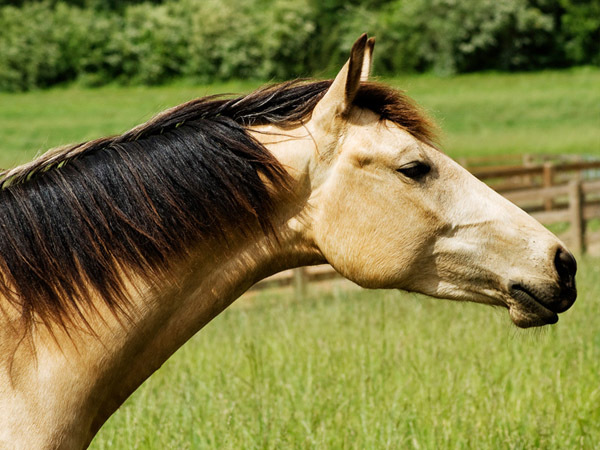 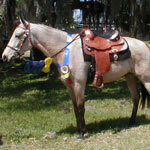 RC is a beautiful Buckskin that just keeps on growing. 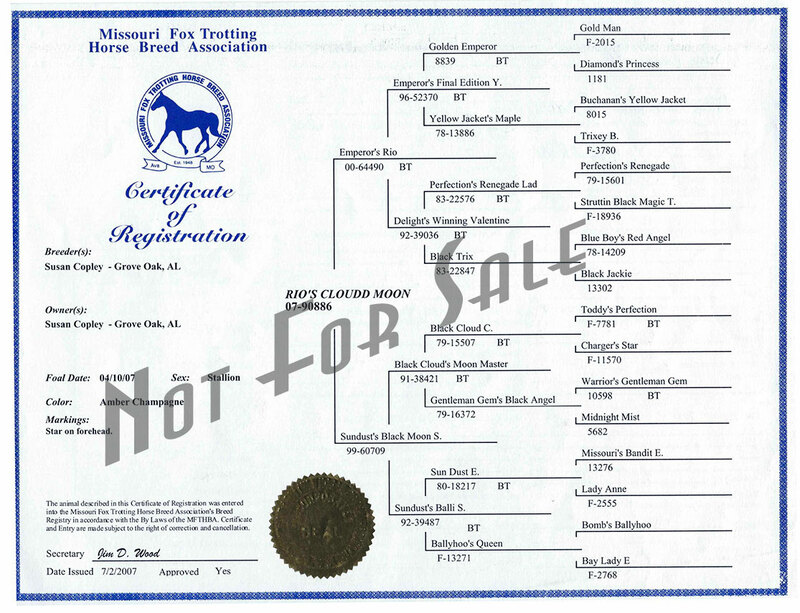 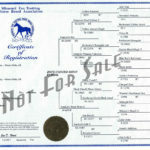 He was not born at Brandreth Farms, we bought him when he was 6 months old from a good friend who did not want to sell him. 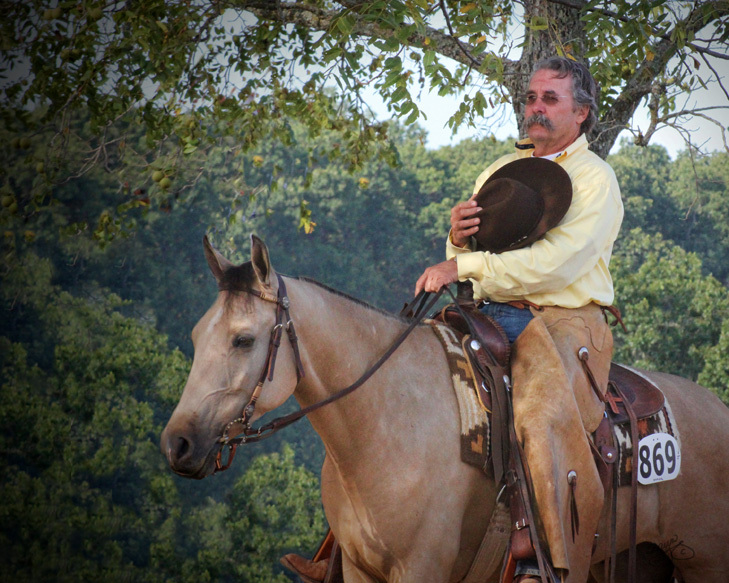 Stoic-gentle-kind-and always willing are words that come to mind when thinking about RC. 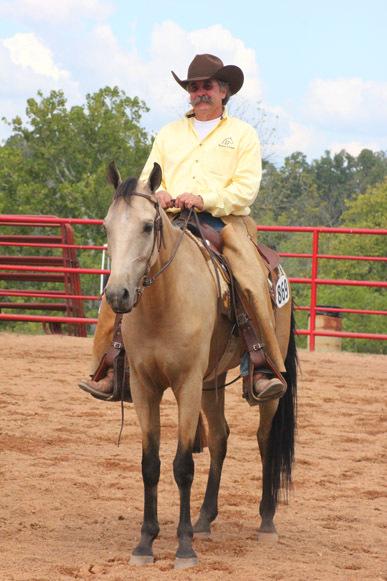 RC gets along with everyone and everything it’s all alright with him. 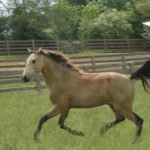 RC has the magic touch- an escape artist- he knows how to open a stall or gate, one day he even climbed out of his stall, he never left the barn just wanted out of his stall. 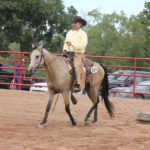 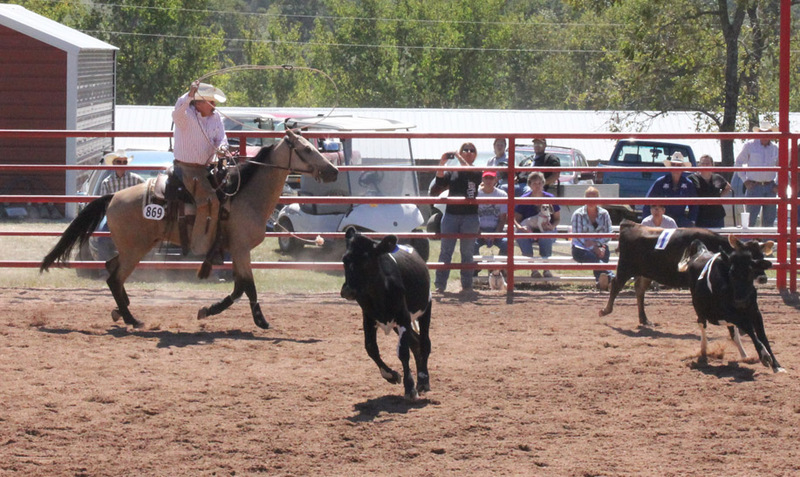 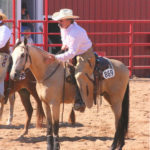 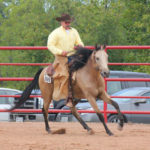 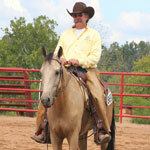 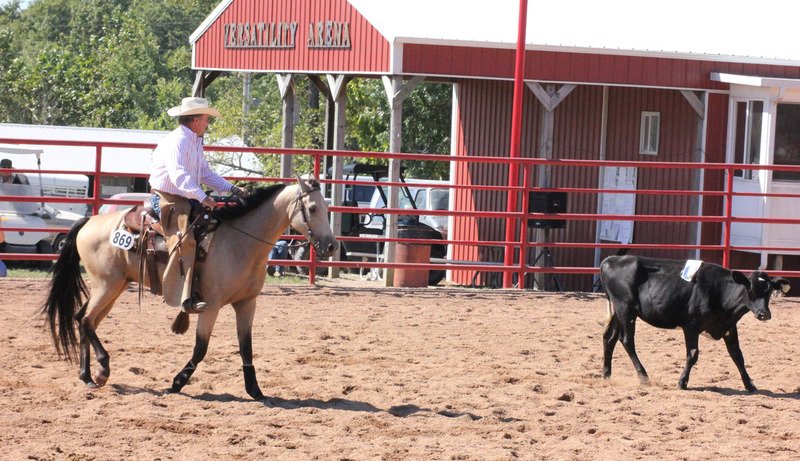 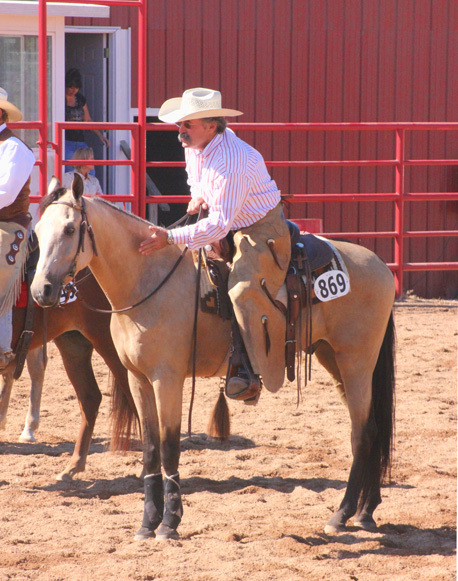 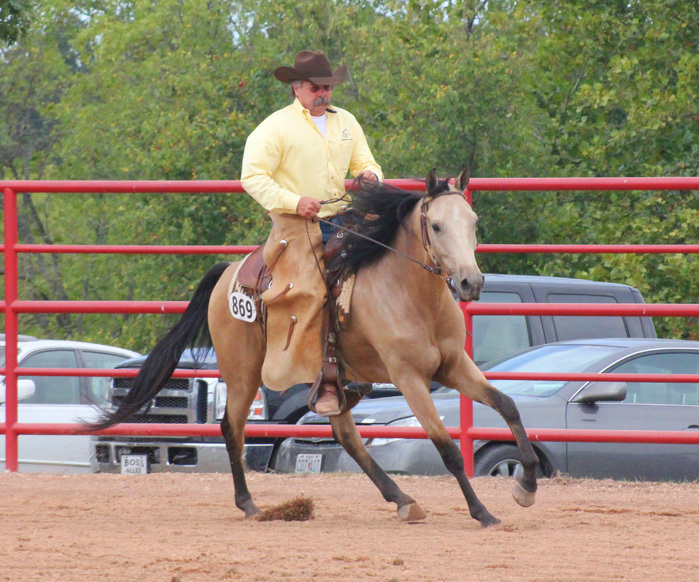 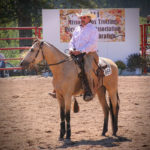 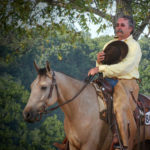 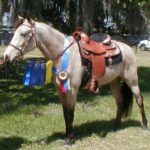 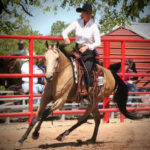 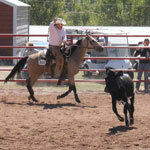 RC has had a year’s worth of Versatility training and competition including some ‘cow work’ now he takes to the trails and will do some team penning in the Spring of 2012- he likes working cattle.